Cats require special attention when they are away from home. 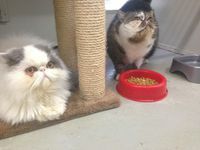 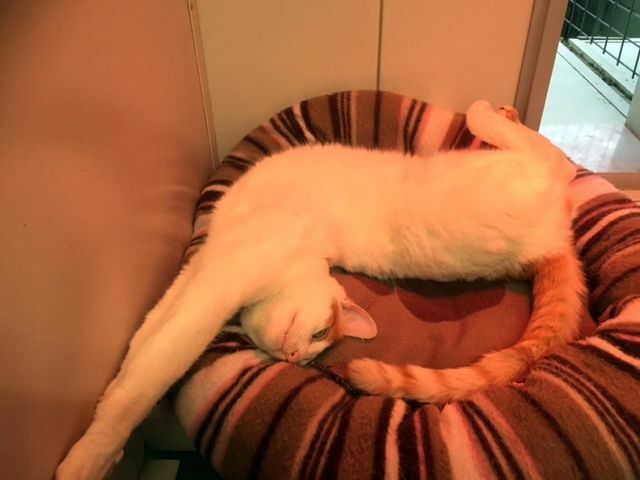 Here at Hallam Park Pet Resort our cattery will make them feel like they are at home. 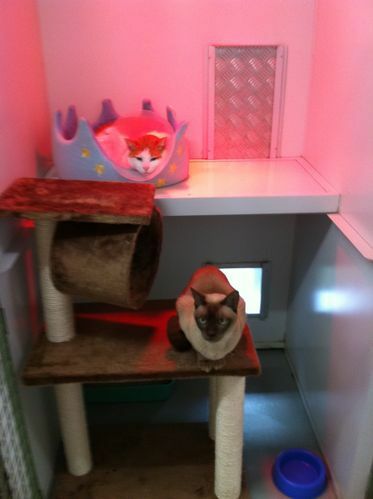 The large enclosures are split into 2 levels, with a heat lamp right over their bed to keep them cosy and warm in the cooler months.They will also enjoy air conditioning over the warmer months. 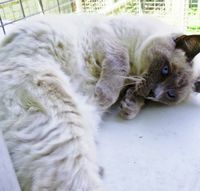 Every cat will have the luxury to choose to lounge around inside, or bask in the sunshine on their own private balcony. 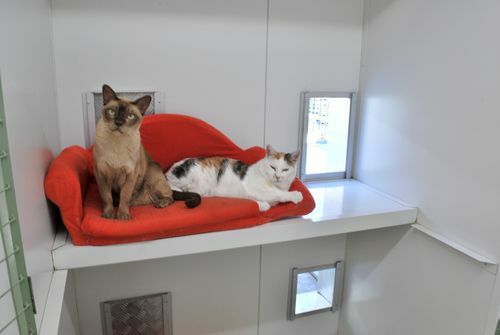 Our enclosures are large enough that two cats from the same family can be housed together. For the cat that enjoys the great outdoors, we have fully enlosed gardens for them to roam around in. 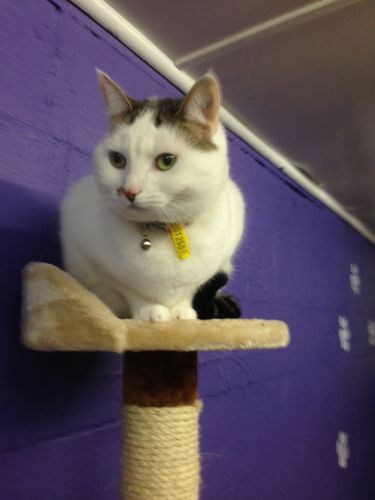 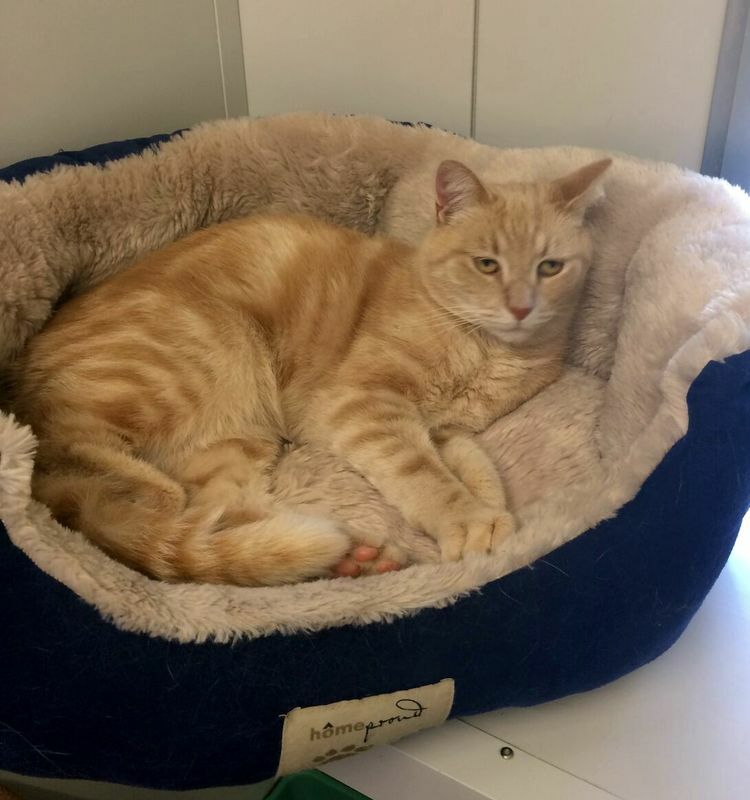 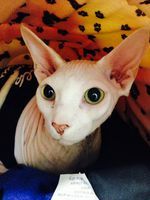 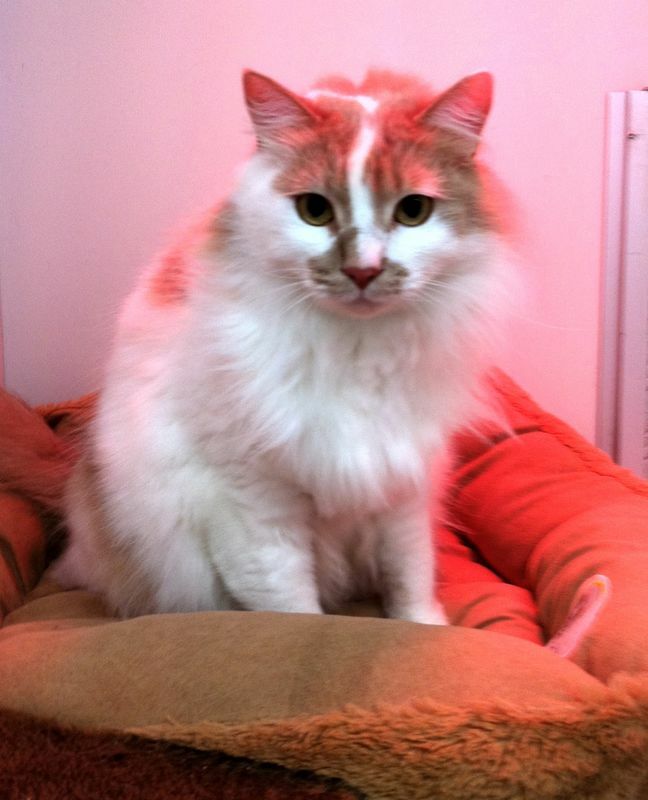 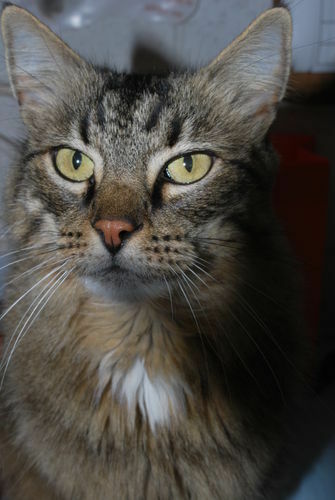 We aim for our cats to have a home away from home whilst staying with us here at Hallam Park Pet Resort.